How to make blade adjustments is one of the most important areas of running a swingblade saw that you need to know. Adjustments make up about 70% of the training on a swingblade mill – there’s very little else. Perfect blade adjustments will make it real easy to saw a mountain of timber. But bad blade adjustments can make your day a struggle and cost you money on frequent re-tensioning. The adjustments are simple to learn and take only a few minutes to tweak. And unless you’ve changed your mill spec, jarred it while moving, or bent something strapping your mill on the truck, you shouldn’t have to do blade adjustments very often at all. Some millers do it once and never do it again if they are in a fixed site. Good manufacturers will test the mill and set the adjustments at the factory prior. However, rough shipping can throw things out. When you first set up your mill, saw a few boards to get the feel of things first. If the blade adjustments are out for a couple days, you probably won’t damage anything because you’ll only be pushing it slowly and carefully being a ‘newbie’. But when you are comfortable with how the mills works and saws, start looking at the sawing patterns and taking note of the board results. There are 4 individual blade adjustments to learn. Simple bolts or spacers on your mill will be able to adjust these. Be sure to test for, and adjust, each one separately. Don’t do two at once; you will just confuse yourself. 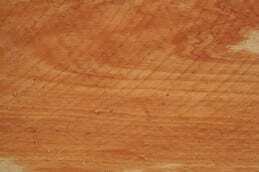 One of the most important things you are looking for on a swingblade mill, is a criss-cross pattern on the cut surfaces. Saw marks in both directions, means a blade is adjusted true and parallel to the tracks. Cut marks in only one direction means the blade is slightly out of align; ie only one edge (the front or the back) is doing all the work. travels forward in horizontal (flat) position. 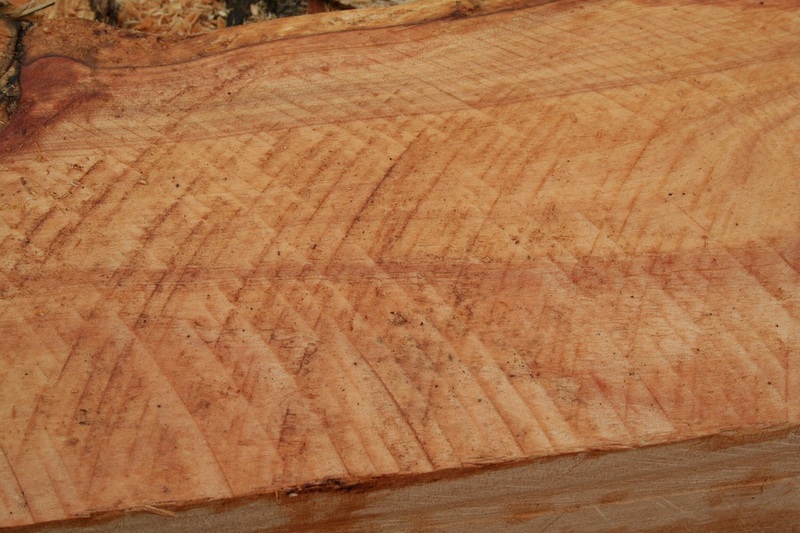 Look at the sawing pattern on the face of the log; you should see sawing lines in both directions. If you see lines in only one direction, only the front or the back is cutting, and it’s probably diving or rising a bit, jamming, and even making tapered boards. – Your swing mill will have adjustments to tilt the blade, or the unit it is contained in, up or down. – Once you’ve done a little adjustment, cut another board to recheck. Inspect your criss-cross pattern. just a teeny little line on the log face between each wide board. If there’s no line, or it’s quite a noticeable step, you will need to adjust the right side of the horizontal blade up or down a smidgen. – Your swing mill will have a bolt that is adjustable to control the blade’s locked horizontal position. – Saw another wide board to test before moving on. Intersection or vertical depth is set to ensure the vertical and horizontal cuts meet in just the right place. A tiny ‘step’ on the corner of the sawn log where the last board just came off, shows a perfect intersect. However, if your boards don’t come off at all, the vertical blade is too high and needs to be lowered. 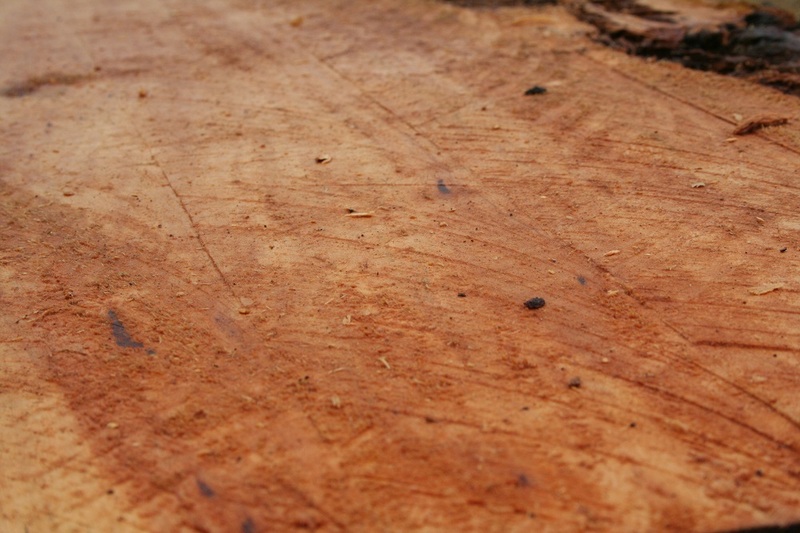 If there are grooves left in the log, the vertical blade is too low and needs to be raised. – Turn the mill off and measure the distance between the bottom-most blade tip and the surface of the sawn log under it. This gap should be around 3mm or 1/8th of an inch. – Re-measure with a ruler after adjusting. the right as you pull it back through the log to complete the return cut. 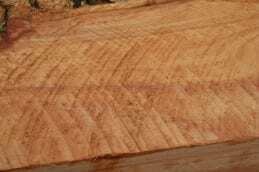 Out-of-alignment symptoms will include being hard to pull, heavy cut lines in one direction only, tapered boards, and even a ‘zinging’ sound as the blade exits the log. 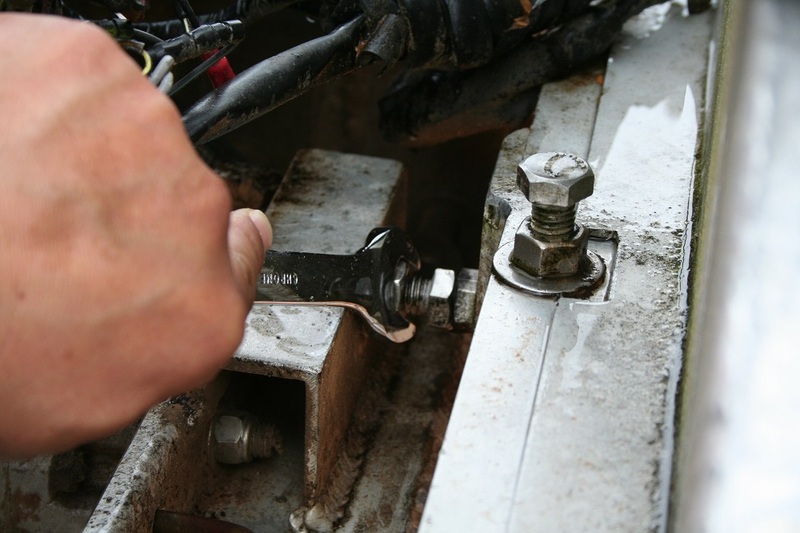 – Firstly, get the feel of pulling the mill when sawing, to establish your pull-points. Find the most comfortable method of pulling. Some people use the bar only. Some use the bar and the pull handle. Some use the bar and the frame upright (for box frame mills). Different pull-points will twist the mill slightly differently, changing the vertical blade direction a bit. So whatever you choose, stick to it for the majority of your milling. – Now set your vertical blade adjustments to match your most common pulling style. Basically the vertical blade needs to be parallel to the tracks while & considering you may be pulling a slight twist into the frame. – The adjustment for this one may be on one of the corners of the sawing unit, where you will ‘twist’ the unit within it’s frame, and hence the direction of the blade. – Yes you can change your pull locations later as needed (eg for larger or smaller logs). The blade might just resist a bit more when the frame is pulled at a slightly different angle. When your saw is just not cutting right, look for other obvious things first, before rushing in to ‘adjust’ your blade. Eg; Are all the rollers on the same groove? Are the tracks square and parallel? Is the locking handle loose, allowing the head to move? Has one of the chains been stretched when transporting? And sometimes, log tension can make it still look like your blade adjustments are out, when they aren’t. Logs with a lot of tension in them, will pinch and twist your blade as it travels through a cut, giving you false sawing indicator patterns on the log. If it comes and goes, it could just be tension! 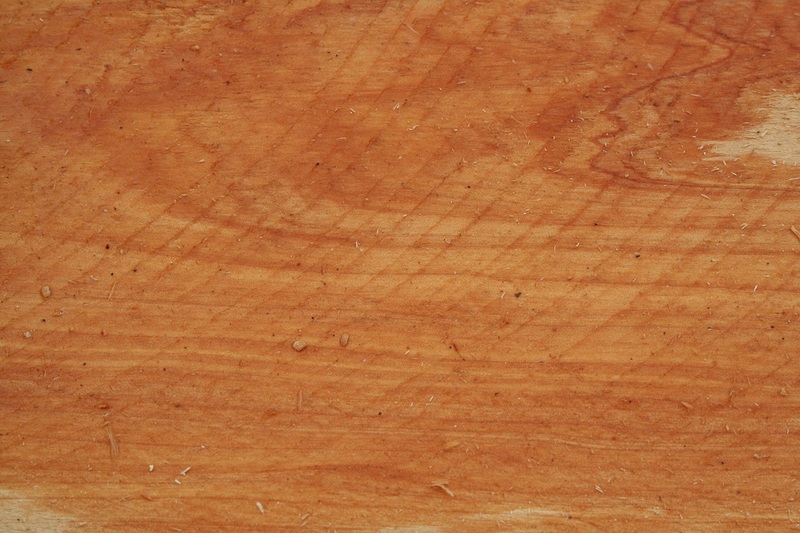 Cutting tensioned timber is one of the most fantastic features of the swingblade type of mill. The easiest way to tackle tension is to take small bites at a time. If you are wanting an 8” wide board, just cut 3-4” at a time, backing up and then moving over for the next bite. Double bladed mills and bandsaw mills just can’t do this. On the return vertical cut in extremely tensioned timber, have your tail-out person tap some wooden wedges into the sawn path after the blade has moved along, following the blade as it finishes the cut. And when you have removed one board, you may even find the log has twisted or bowed a bit. If you go straight into the next board, you may find the blade bogs down. So before you size for the next cut, go back down the log in horizontal again, skimming the surface to plane it level again. Your next board will now be easier.